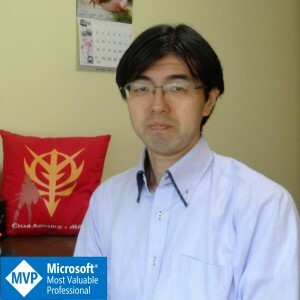 This entry was posted in Outlook on 2018年1月4日 by 木澤 朋和. This entry was posted in Outlook on 2017年12月12日 by 木澤 朋和. This entry was posted in Outlook on 2017年12月6日 by 木澤 朋和. This entry was posted in OneNote on 2017年4月28日 by 木澤 朋和. This entry was posted in Word on 2017年4月8日 by 木澤 朋和. This entry was posted in OneNote on 2017年4月3日 by 木澤 朋和.